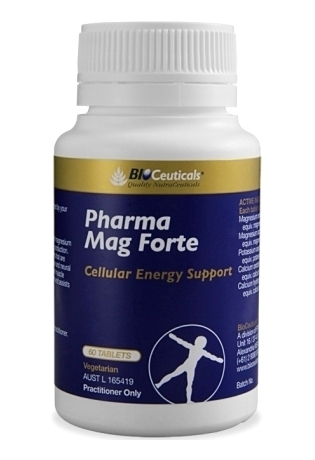 Pharma Mag Forte helps maintain a healthy cardiovascular system. 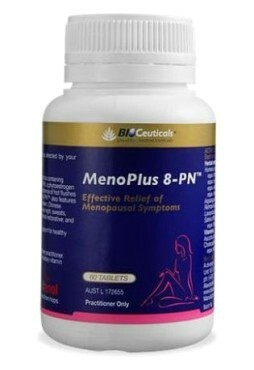 It is an active blend of minerals that are bound to aspartate and orotates for transporting minerals to cells. BioCeuticals Pharma Mag Forte assist in energy production and healthy cardio, neural and muscular function. It is a blend of minerals such as calcium, potassium and magnesium that combine with nutrient carriers such as orotate and aspartate. These components help with energy production in the body and bringing the nutrients to particular cells in the body that need them the most. 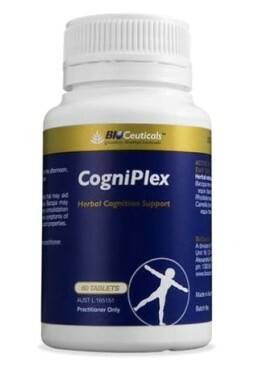 Promotes a healthy heart by providing nutrients that relax the heart muscle. Features nutrient carriers that provide additional benefits for heart function and energy production. The orotate carrier transports magnesium directly into the cells where they participate in many biological roles.